This course is aimed at children needing ‘Special Educational Needs’ who suffer from learning disabilities and learning difficulties. Learning, communication and even behavior is a more difficult process for such children when compared to other children of their age. This ‘Special Educational Needs’ course discusses various aspects of learning outcomes. If you are someone who would like to work with children having special educational needs, then this is the apt course you should be doing. 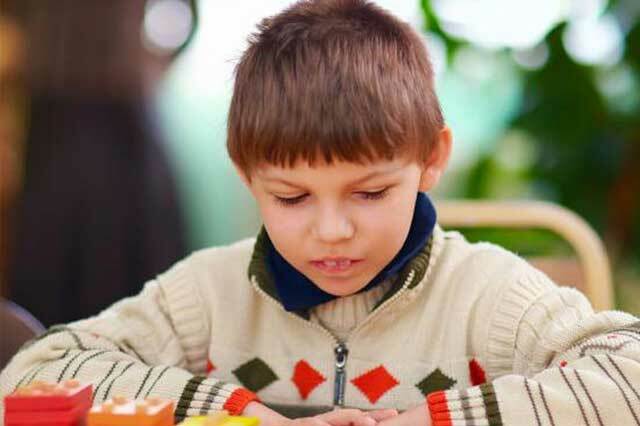 On completion of this special education needs course, you will be equipped to understand the process involved in the development of a child thoroughly and assist children with special education needs. The course will help you help such children attain their full potential in learning. You will be equipped with the knowledge to support children having speech, communication and learning needs. Above all, you will be able to identify children with such issues. This course is the apt one if you wish to become a Special Education Needs teacher and looking to build your career as a teacher in schools, pupil referral units, nurseries and colleges.